That’s enough about me. At TEAM 1, our compound was separated from Basic Underwater Demolition School (BUDS) by only a chain link fence. I saw every class of young sailors aspiring to be SEALs from 1989 – 1994. Only 30% actually made it; 70% “rang out” and went back to the fleet (BUDS students rang a bell when they quit). 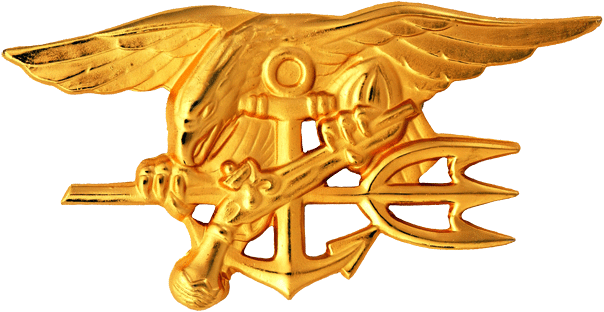 They were still better men for trying, but they would not be SEALs. Of the 30% that made it, a small fraction of them were part of the “first time, every time” club. These were the guys that passed every test, every physical challenge, every everything the first go-around. Most of yesterday and todays SEALS didn’t. Most of them failed something: got washed-back a week or more in training, got injured, or had some kind of setback. But those that persevered, even after failing once or more, still ended up wearing the Trident. When they HALOed into the drop zone with 7 of their squad mates, on a mission, their test scores didn’t matter anymore, “we’re the Navy SEALs and we’re here to get you out” (a line from the cheesy Navy SEAL movie with Charlie Sheen). This reminds me of Christian ministry. The sad truth is that less than 30% of people who attend church ever get involved in the ministry of the Church. Now, I am not talking about church chores. I am not talking about ushering, parking lot duty, and the other things that must be done around the church. Those are a given. We are all part of this family and we all need to pull our weight to help make church happen. What I am talking about is the ministry of making disciples. Of the 30% who take the command seriously, a very small percentage of them are part of the “first time every time” fraternity. 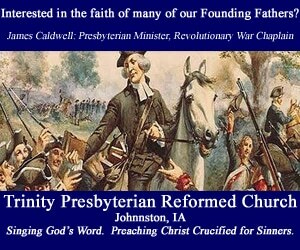 These are the ones who carry their passion to make disciples from their conversion through their entire Christian life. However, for the rest of us, we are usually washed-back a few times, like a would-be SEAL that fails a dive exam. The reasons we stop making disciples are many. Maybe we get busy with our lives. Kids and jobs and little league sap all of our time and energy, and somewhere along the way we stop seeing all of those activities as opportunities to connect with people who need Jesus. Maybe we are so busy doing church, we forget to be the church. Yes people need to be helped to their seat on Sunday morning, and yes people want coffee after service, but more than anything, people need to come to know Jesus; either for the first time or they need to grow in His grace and knowledge. This is not a condemnation. We are loved and accepted fully by God based purely on what Jesus did for us, not what we do for Him. This is not about that. This is about living the life that we were created for; a life that glorifies God and is used by Him to set men free. Good observations. Keep it up. Hello Charlie – Thanks for the reflection. I hope you, Julie and the boys are doing well.